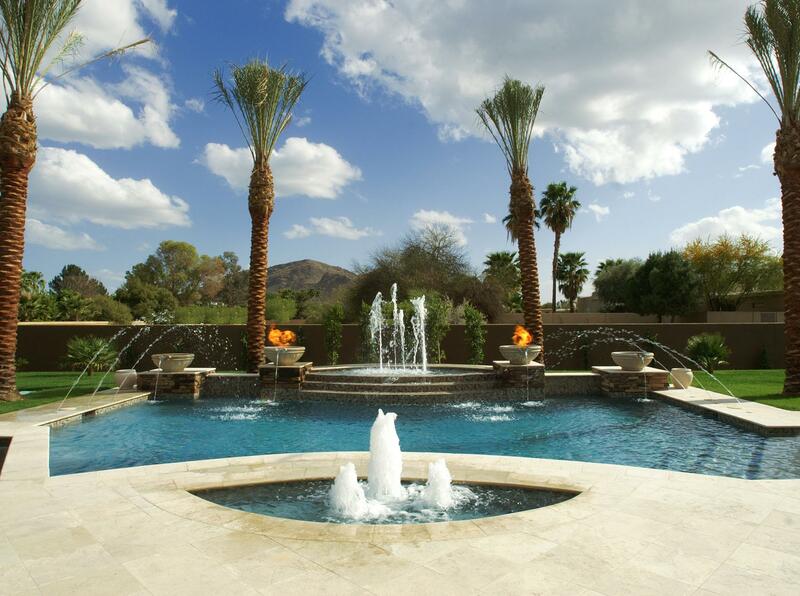 There’s nothing quite as relaxing on a hot, sunny day as diving head first into your own pool. 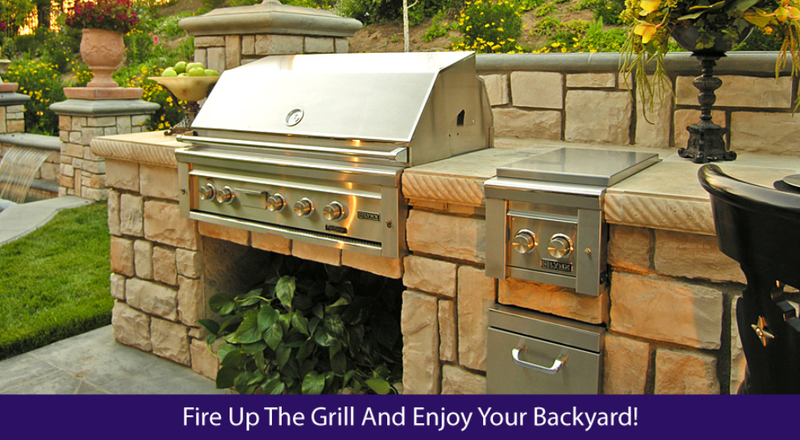 That first splash of cold can help to cool you down and to revive you as well. But what about the cooler autumn nights when you want to relax and to unwind, or those days when your entire body feels as though it’s been put through a meat grinder and you want nothing more than to find relief? 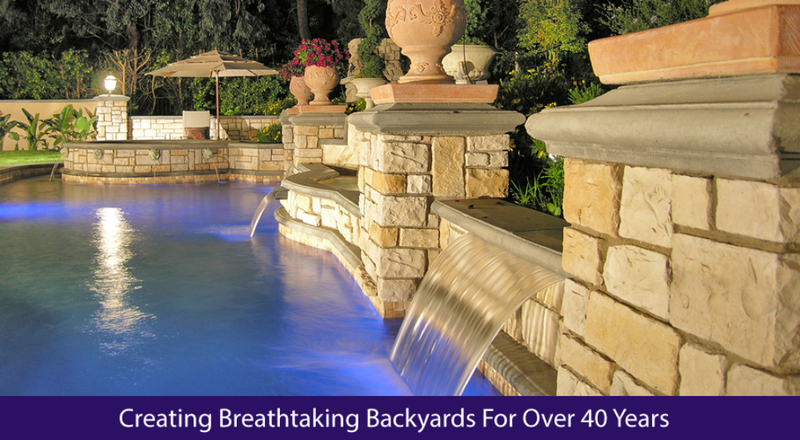 That’s when you need more than just a pool – you need pool spas. The word spa is a word that has been used for a very long time to explain something that brings you the ultimate in relaxation. Head to your local mall and you’ll likely see advertisements for a “spa” at the mall – this type of spa is generally where you can receive a facial, pedicure, or manicure. 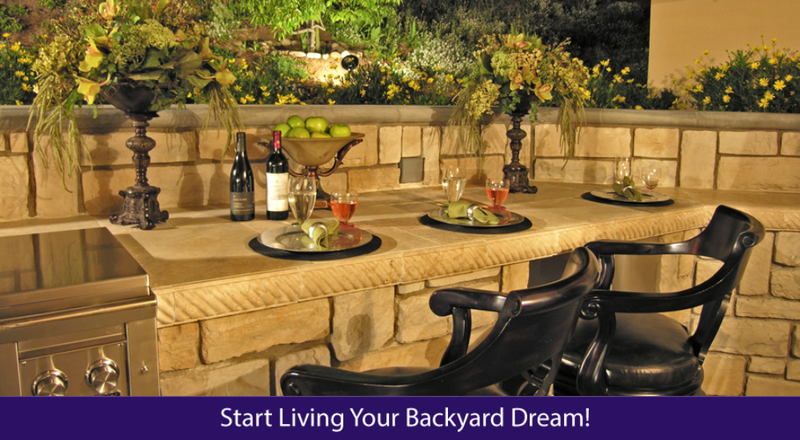 While it would be ideal to have a masseuse or a manicurist living in your backyard, it is highly impractical. 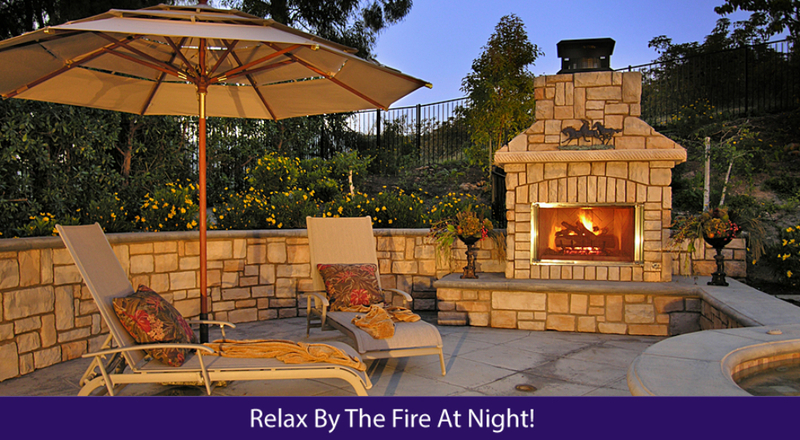 You can, however, benefit from pool spas. 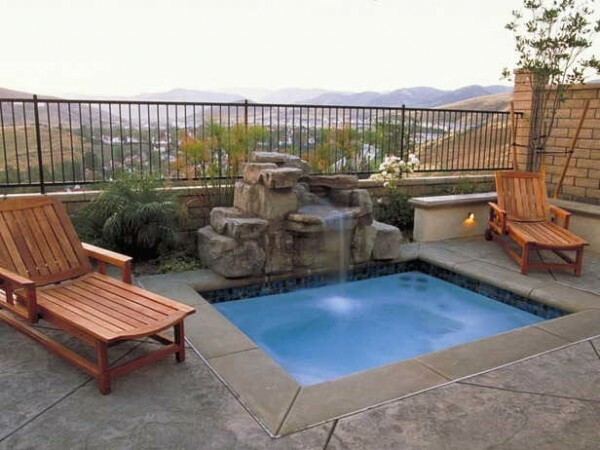 Pool spas are uniquely designed pools that incorporate something that can bring you ultimate relaxation, such as a hot tub. 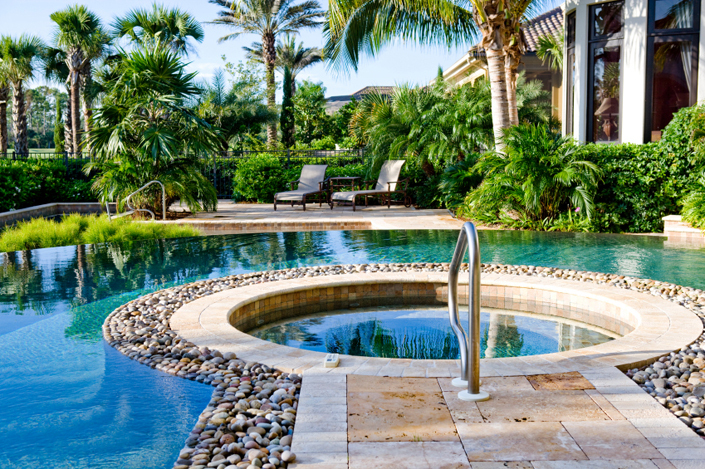 More and more we’re finding that people are looking for ways that they can enjoy their pool not only in the hot summer months but also in the cooler autumn and winter months, and making your pool into a pool spa is the ultimate way to do that. 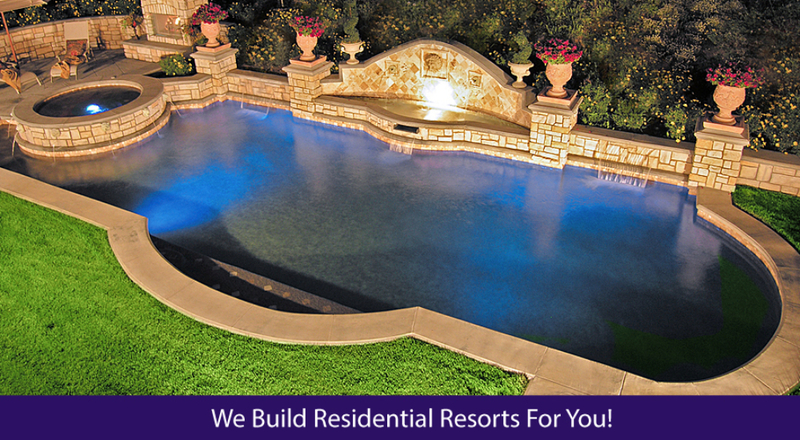 If you’re interested in making your new pool into a pool spa, you have only to contact us! 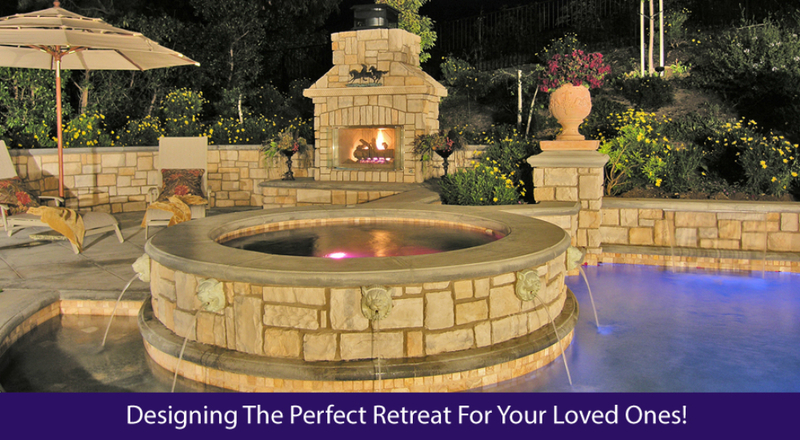 We can help you to incorporate some extreme relaxation options into your pool design in ways that will not only allow you to have the utilities that you want, but that will also look beautiful and will flow with your design. 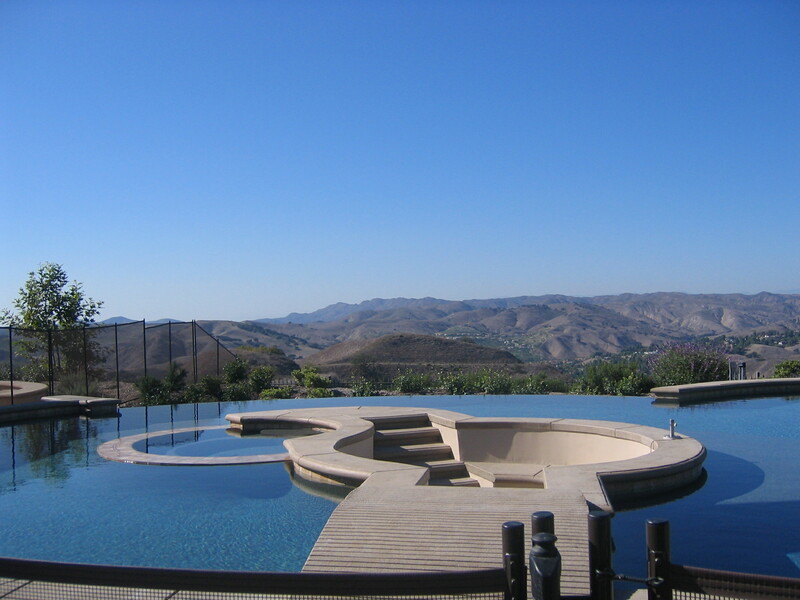 We can even show you with a digital representation what your pool spa will look like before the ground has even been broken! 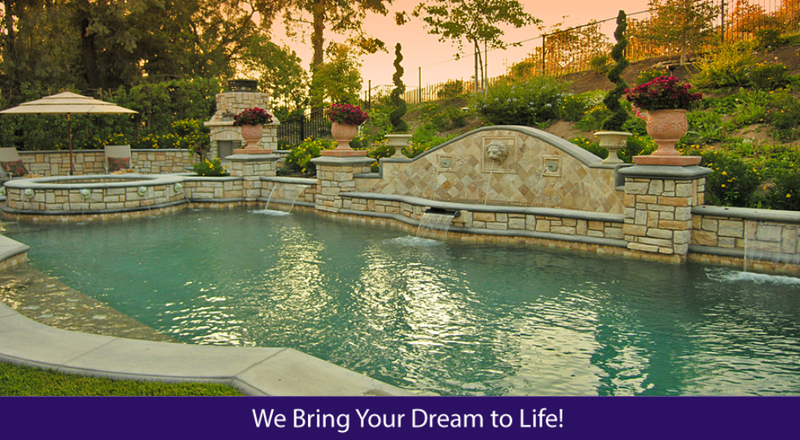 For more information on pool spas and how easily one can be created for your home, please contact us!